"Home of the month!! Take advantage of some extra money to buy down your rate on this home! See agent for details." 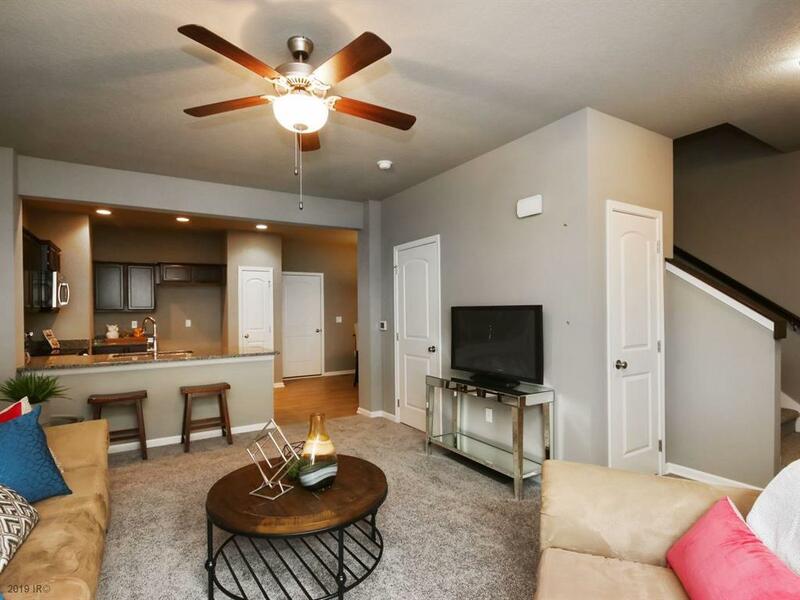 Whether you're entertaining or relaxing with your family, you'll have room to spread out in this fabulous two story townhome. 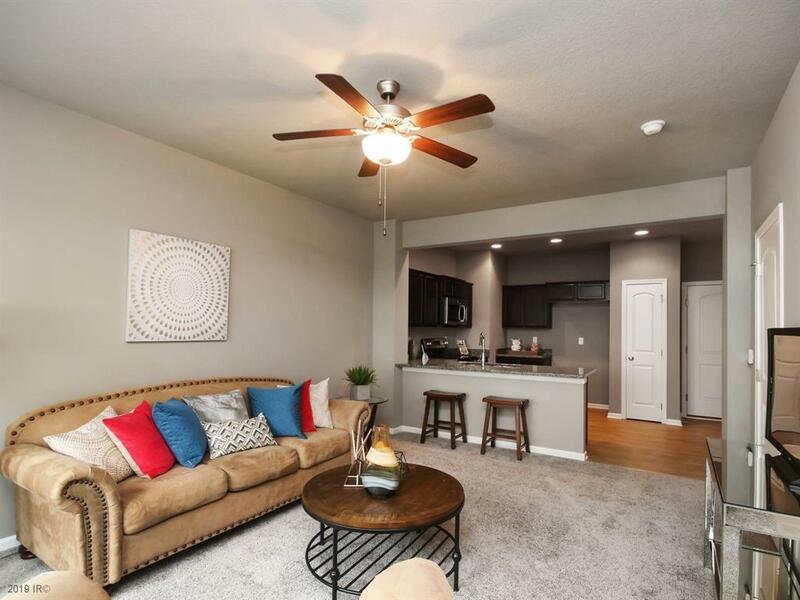 It features over 1620 square feet of living space. Relax in your master suite with private bath and walk in closet. There are two additional spacious bedrooms, full bathroom and 2nd floor laundry. Main level has 9 ft ceiling, open kitchen, dining and family room. The unfinished lower level is perfect for future living space for a family room. 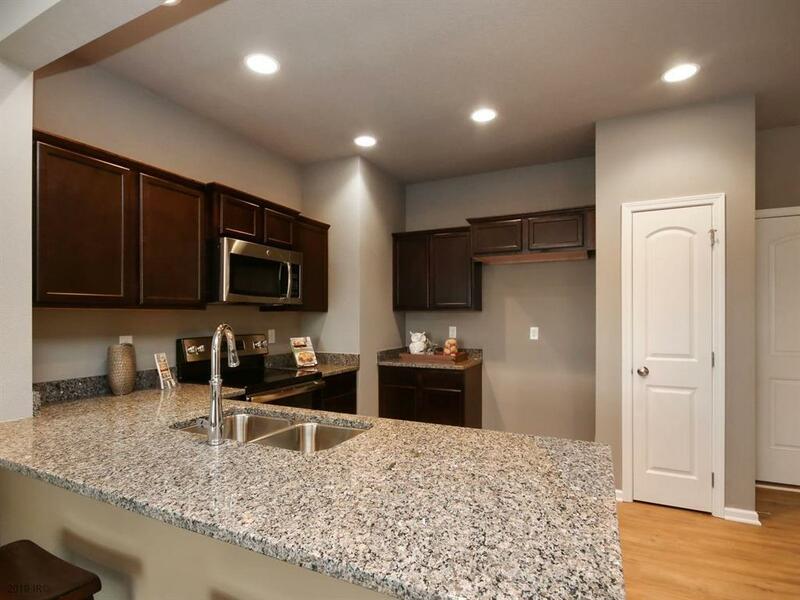 This ever popular Reilly plan is ready for your family. 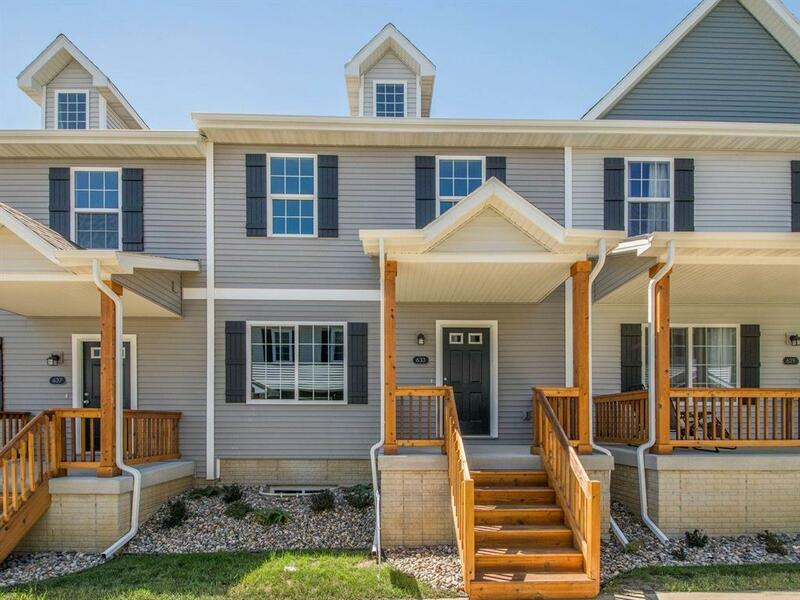 Located in the sought after Legacy neighborhood of Norwalk, you're seconds from the bypass, so whether you work downtown or somewhere in the surrounding metro, you're never too far!. 5 year tax abatement & HOA includes internet.